Arch windows might be challenging to decorate but once you choose the right way of dressing them up, the result might be stunning. Here are some measuring tips for your reference. 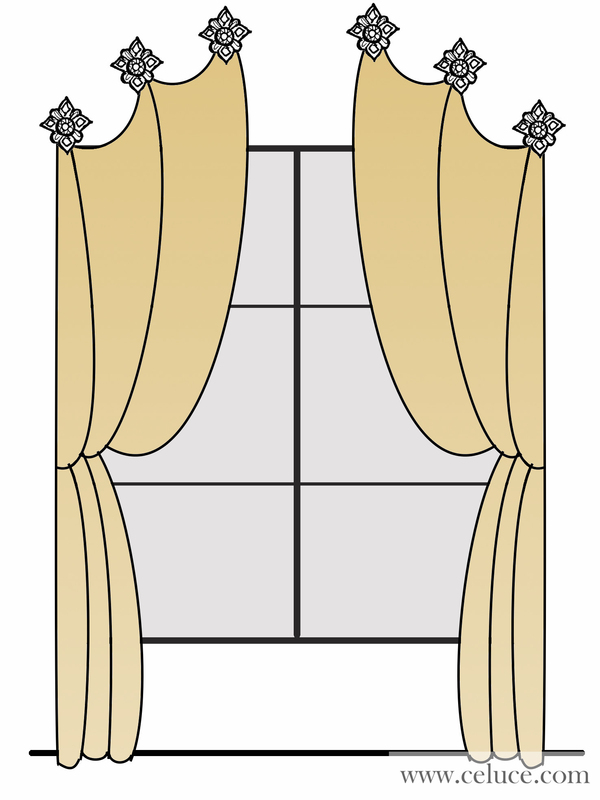 Want to show off the curves of your arch windows? 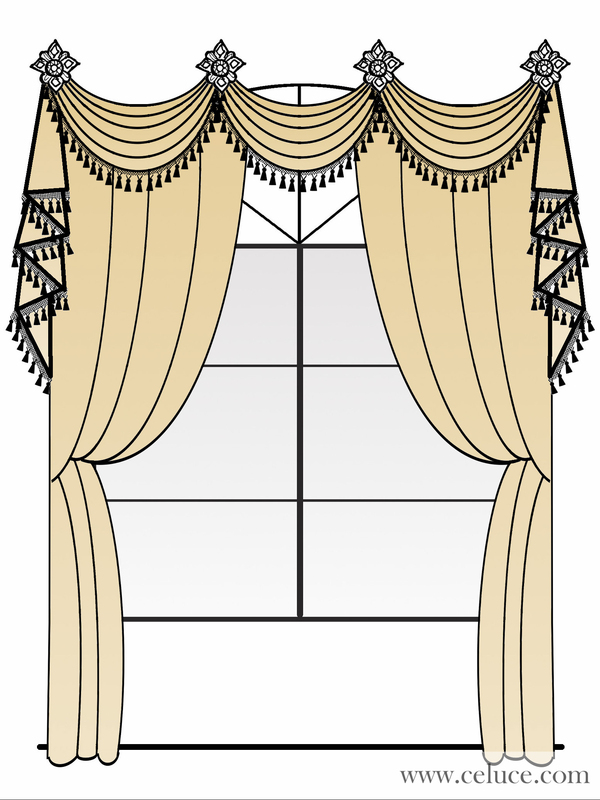 Customize your window treatment to go along with the curves. 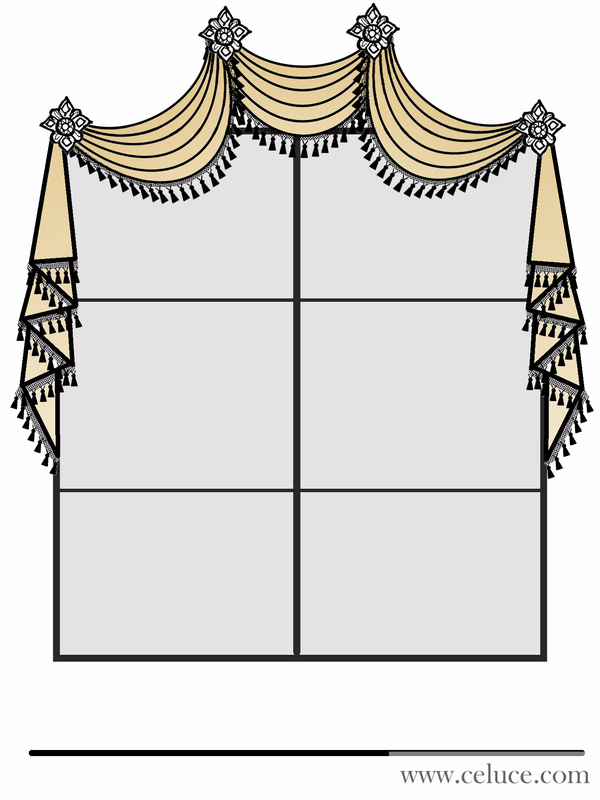 Unique and elagant. 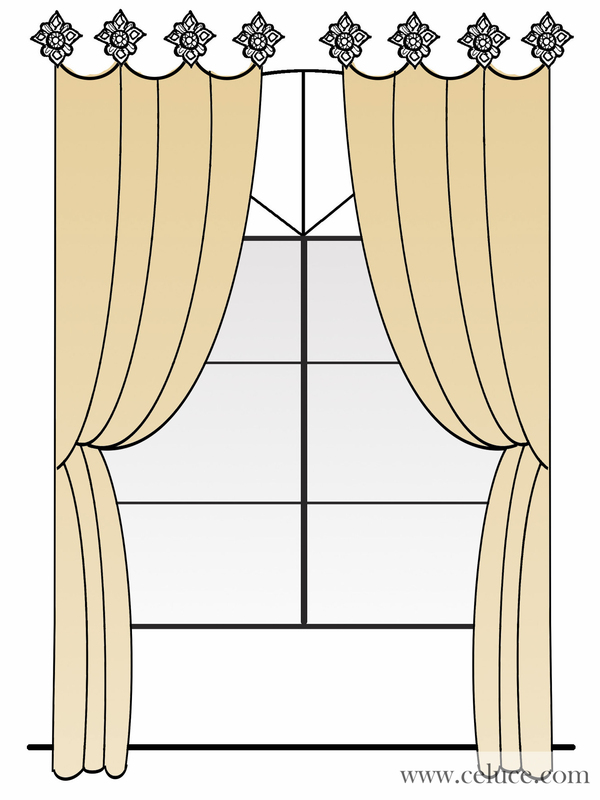 Treat the arch windows as regular windows. 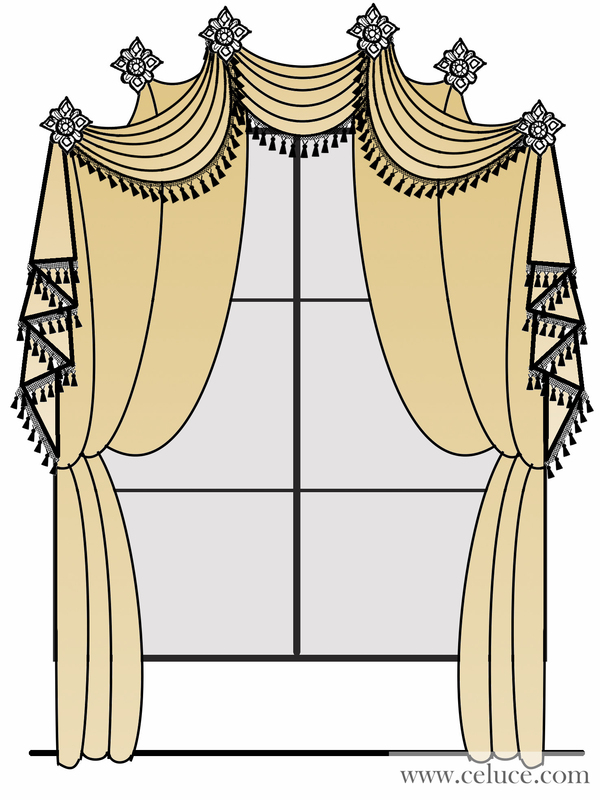 This way you are combining the curves with lines, creating a more formal setting. 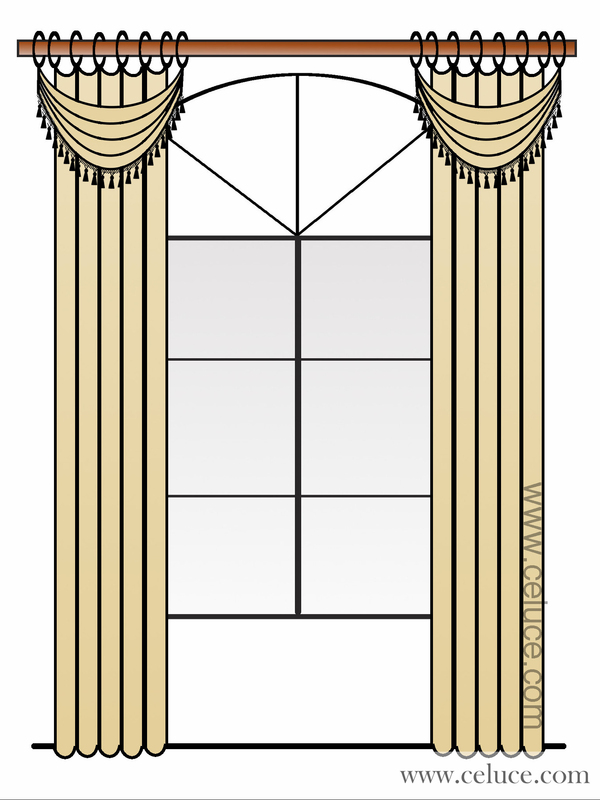 Don't have an arch window but want one? Easy. 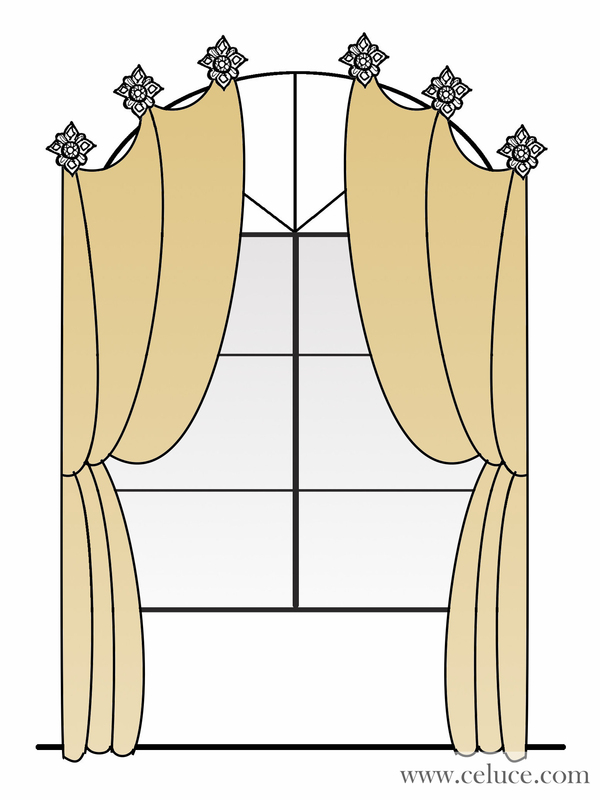 Use window treatment smartly to create the curves you desire. Break the rules! 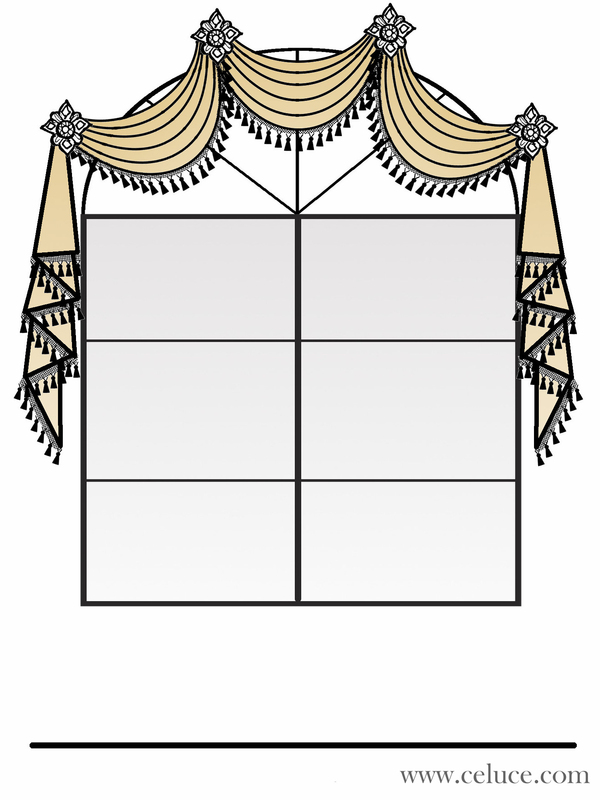 There are unlimited ways to decorate your windows. 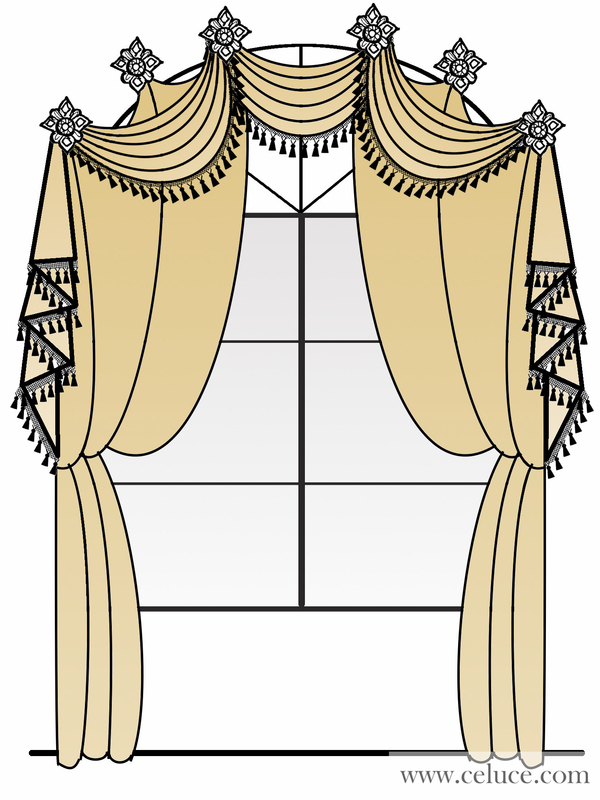 We'd love to work with you to customize your window treatment your way.